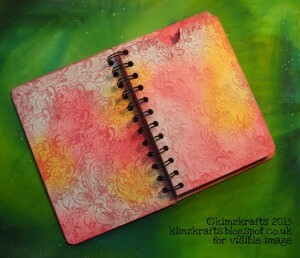 Hello and thank you so much for visiting us today here on the Visible Image stamps blog! It was brilliant to see so many of our customers, followers and Facebook friends there! And of course to meet loads of new customers too! Thank you to everyone who came to see us and bought our stamps! Some fabulous magazine features and of course all the latest Design Team inspiration! 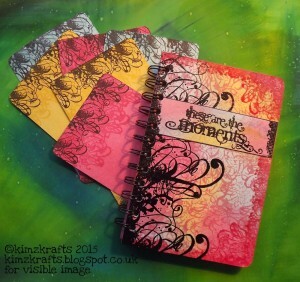 Our Revolution Stamp Set was recently featured in the fantastic Craft Stamper magazine. Have you cast your vote in The British Craft Awards 2015 yet? If you think Visible Image stamps deserve this award then please VOTE FOR US! Thank you again to everyone who nominated us, it means the world! 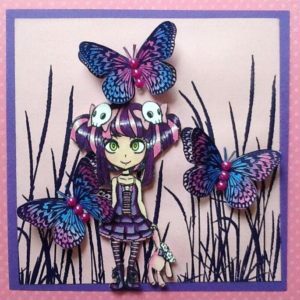 We’re extremely passionate about stamping and bringing you unique, gorgeous designs to create with! 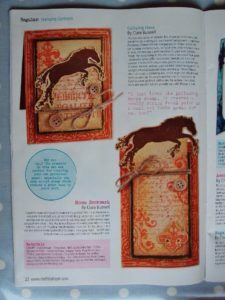 The February issue of Craft Stamper magazine is out! about adding some NEW team members! We will be making an announcement this Saturday! Our January Challenge also goes live this Saturday! It’s in the shops today! got their hands on them! that little grunge edge really is awesome! exclusive ‘never seen before’ stamps! created lots of superb samples for the show! ready for you to use immediately! AND…You’ll find all our stamps over on our website! Our June Challenge is open for entries! So for a chance to win £10 to spend on our stamps..
fantastic time meeting lots of great people! 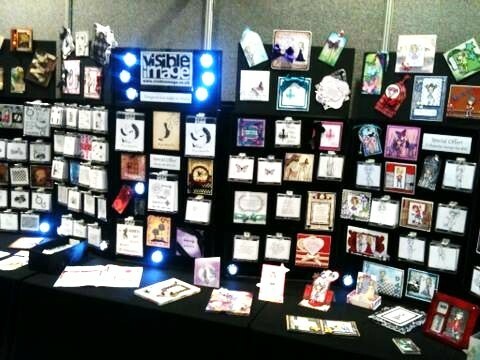 Our amazing Design Team created us some INKcredible new samples for our stand which we were so proud to display! by all who saw it! 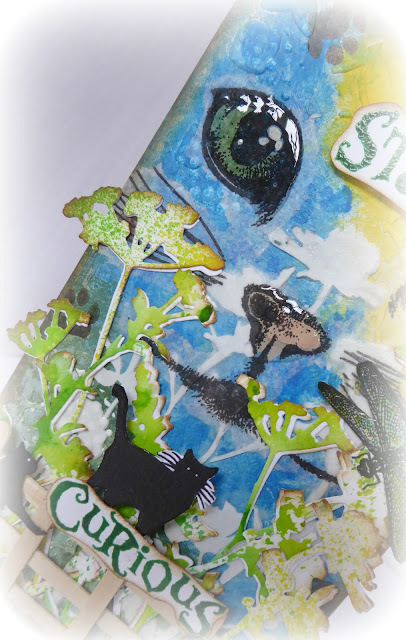 We were thrilled with the comments about our stamps too, the feedback on the quality was amazing……. they really are second to none! so keep an eye out this coming week! 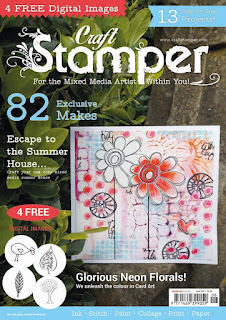 the June issue of Craft Stamper magazine! 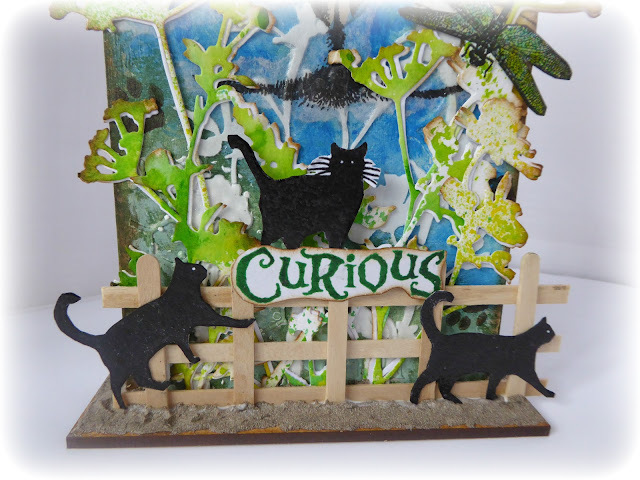 Craft Stamper July issue…. it’s awesome! And, two of our Design Team have created some superb projects with it which will also feature in the July issue! We’ve had so many amazing entries to our May challenge! You really have been ‘Brightening our Day’ !!! where you always here all our news first! There is some very exciting news on the way very soon!!! Thanks for stopping by, hope we have inspired you! 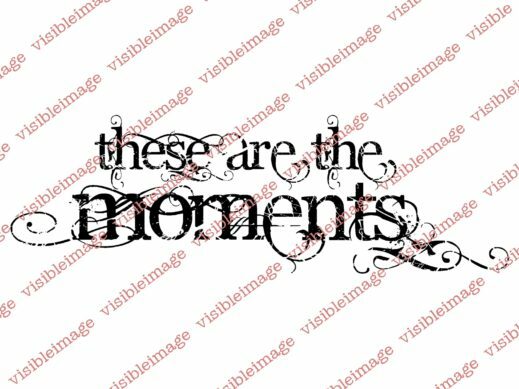 Superb quality, fantastic designs and great prices too! Go on over and treat yourself to some!! !